Although I've never personally been involved in a drinking and driving ordeal on either side of the wheel, drinking and driving has been a hot topic for me. Roadside Florist is a prime example. Years ago, I had written a still unproduced script titled Zero Point Zero Eight, a tale about a failing advertiser who struggles to come up with a campaign for drinking and driving. As his writer's block thickens, he begins to descend into alcoholism for inspiration, eventually leading to his own real-life drinking and driving ordeal, thus, creating the perfect ad campaign. 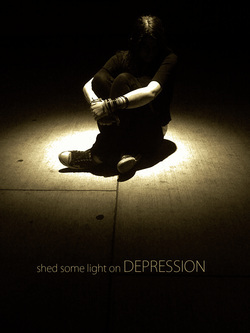 One of this character's writing ideas revolved around a young boy who expresses his feelings about the loss of his father due to a drinking and driving ordeal. The character, however, decides to scrap the idea. I decided, however, to produce it anyway. Casting my cousin, Shane Savage, I shot the poster and video versions at his parents' apartment in less than an hour. The results can be viewed in the Outside Arcilesi Films page. "Shed some light on depression." One night, I had to pick up my brother from his place of work. With fifteen minutes still left in his shift, I decided to make creative use of the waiting and the row of spotlights hitting the ground. The first thing that struck me was a possible poster for Joe Mari's Stealin' Home as the beams of light was reminiscent of alien-like tracker beams. My sister, who had tagged along for the ride, became, yet again, my guinea pig/model. The shots began with her standing dead center under the spotlight and staring up as if being abducted by aliens. After several shots in a standing pose, my sister sat down to relax her feet. Having stared into the light for the majority of the shots, her eyes began to burn. That's when she looked down and away from the light, lending the final composition. 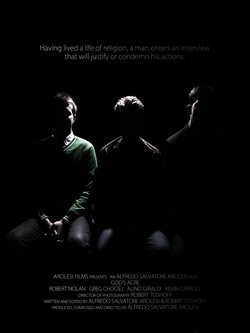 God's Acre was shot and edited in less than 12 hours for the 2009 24-Hour Toronto Film Race. While I make it a personal point to shoot my own film posters, the heat of competition distracted me from creating any posters. As a result, a still frame from the film was plucked out and edited as a back cover for the God's Acre DVD. Actor friend Robert Nolan always has his eyes peeled for all things film. In the case of potential shooting locations, this was especially true. In July 2009, Robert and I had met at his home to discuss yet another possible collaboration for a feature film that eventually did not get produced. Just before leaving, he asked for a few more minutes of my time, enthusiastically wanting to show me a location by the water. "You'll love it! It's beautiful!," he said. Minutes later, we were standing on the picturesque grounds of the R. C. Harris Water Treatment Facility located just outside of the city. I immediately fell in love with the beautiful scenery; its rolling green hills complementing the glassy, blue water, divided by a black-painted banister and fence. Even the water facility was a work of architectural art, having made appearances in several other films and TV shows. "I don't know, maybe you can use it for something down the line. It's always good to keep things like this in mind," Robert said. 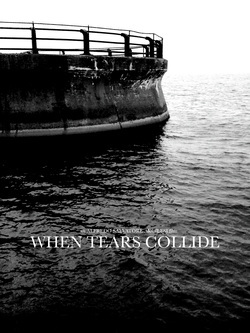 September 2009 saw two scripts: Lavender Fields and When Tears Collide. The former was produced mere months later after the latter proved to be a difficult location in which to shoot, but not because of the location. Attaining a location permit was a long, troublesome procedure that would've cost the production double what it set out to spend. 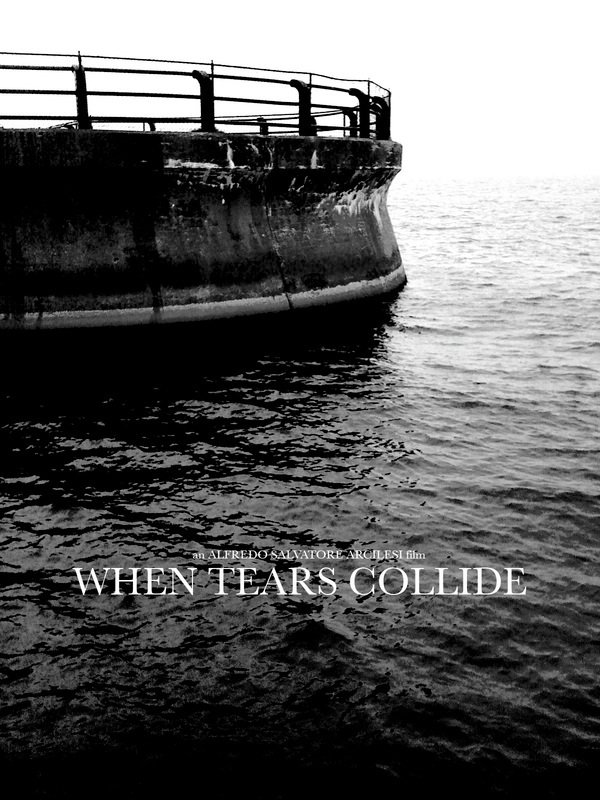 Thus, When Tears Collide remains in Arcilesi Films limbo, but for how long? Copyright 2007-2015 Arcilesi Films. All rights reserved.